The Sims was a must-have game on the PC when it first released in 2000, and all this time later, the series is still going strong. Just last year, The Sims 4 made $1 billion and attracted nearly five million new players. But where is all this success coming from? You could point to the game’s consistent content drops and expansion packs. There are, after all, a ton of Stuff packs and others to download. But at the heart of The Sims is its thriving modding community – that probably has something to do with it. These modders are a lively bunch who create a number of weird and wonderful additions to the base game. Their creations can be found over at ModTheSims, which hosts a wealth of community-made free mods for you to download and enjoy as you please. There are mods for new items, creature transformations, careers, buildings, behaviours, and thousands of smaller mods that push the whole experience closer to real life – if that’s what you want, of course. We’ve compiled a list of what we think are the best Sims 4 mods accompanied with links to all the creators’ pages, where you can download them. Be sure to read the install instructions for each mod, and if you especially enjoy one, give the creator a little love. 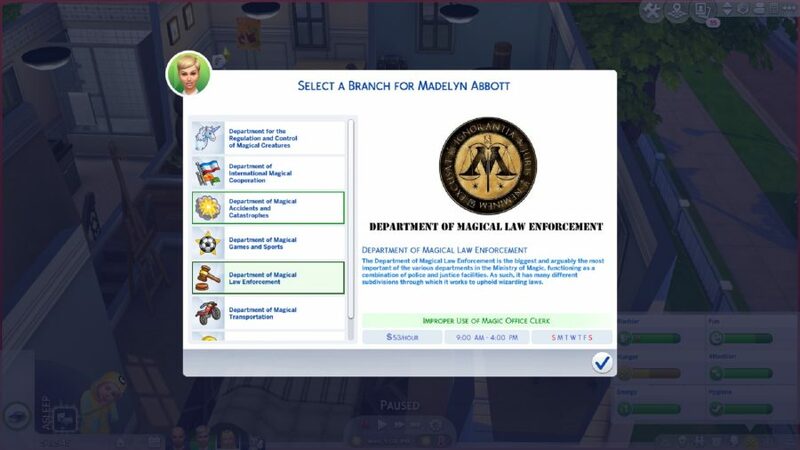 One of the best parts of the Sims series is choosing a career path and meeting all the requirements to get your sim to the top of the ladder. I would always try and get at least one sim to the top of each career, but with all the career choices in The Sims 4, plus all the wonder careers built by the modding community, it’s nearly impossible. There are a huge number of jobs listed on the careers page for you to set your aspirations on. There’s Sims_Lover’s Hacker career path mod, or you can become a member of the Ministry of Magic with Caelinaarria’s mod, get familiar with the fish with xTheLittleCreator’s Oceanography career mod, and – a personal favourite – Simscovery’s Postal Service mod, a humble career that lets your sim make a living by delivering letters and parcels. Play The Sims 4 enough and you’ll learn to manage sims and their emotions pretty easily. Any sim feeling upset is only a couple of clicks away from returning to being totally fine. But with the Emotional Interia mod by roBurky your sims will behave and act in a more lifelike way. What this means is that sims’ moods will be prolonged so you’ll need to put in a bit more effort to change their frame of mind. This mod can be challenging, but roBurky explains that “the aim is to make emotions feel a little more meaningful, to make your sims a little more human.” You’ll need to put more thought into the small things in life that could make your sim happy, like talking to friends, doing a hobby they love, or eating a really tasty grilled cheese – which I think we can all relate to. 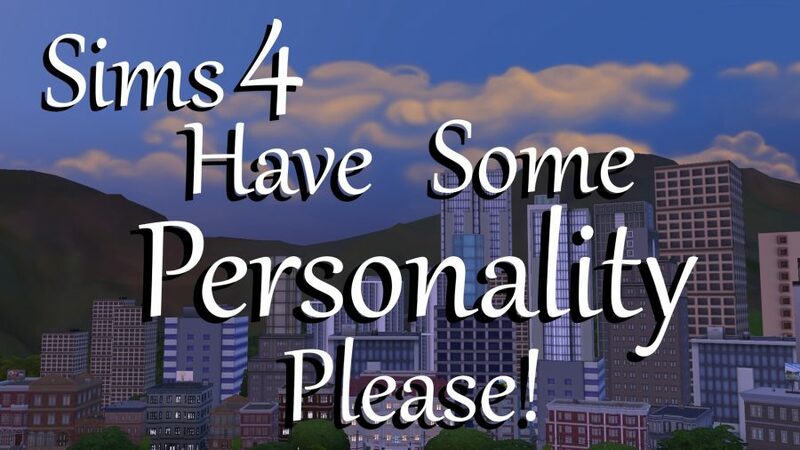 Created by PolarBearSims, this mod changes the way that sims act to better reflect their personality. The Have some personality please! mod allows you to choose actions that are more accurate to each sim’s traits, moods, conversations, and relationships. By removing a sim’s ability to engage in idle chit-chat they can stay true to their nature. “If they are romantic they like to choose romance over mean interactions. If they are extremely mad they are bound to yell at anyone and whoever nearby,” PolarBearSims explains. The mod also includes more interaction with aliens, cats, and dogs, plus toddlers will also act more like their traits. If the human form isn’t really for you then there are plenty of mods that can turn your sim into a magical being or fantastical creature. First up is the Sorcerer mod created by Triplis – it grants your sim the power to conjure spells left and right. 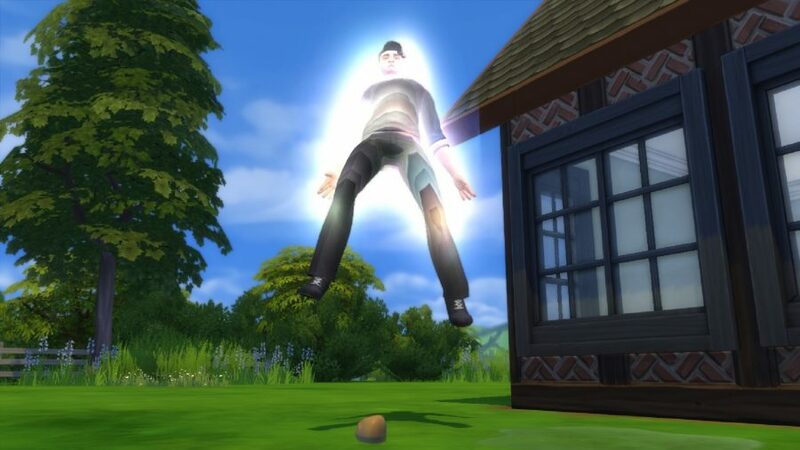 When you reach a high enough level there are epic spells at your disposal, like becoming immortal, teleportation magic, making other sims pregnant, and even instantly killing sims to gain 50,000 Simoleons. Brutal. Want both magical and majestic? Then turn your sim into a beautiful siren with this Mermaid mod from creator SpinningPlumbobs. 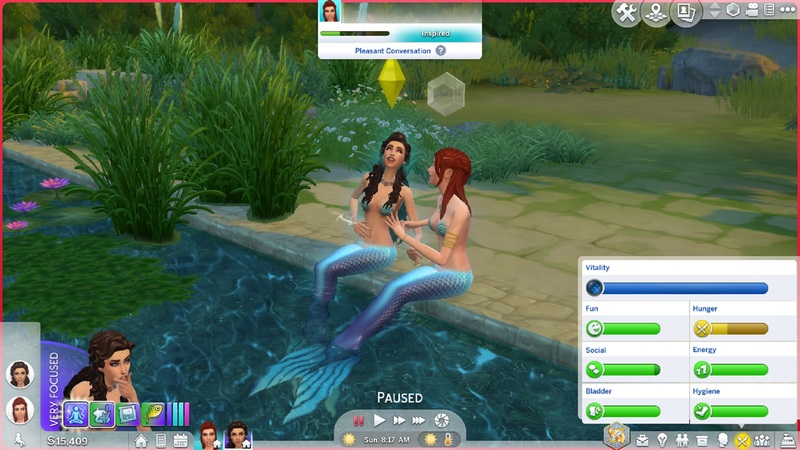 Forget the fishy tail, this mod captures the mythos behind mermaids that you didn’t know, about including Moon worship and magical powers. And here’s a handful of other transformations that modders have been working on: a Fairies mod by Nyx, a Grim Reaper mod by doggydog1989, and an Android mod by KatIsHere is based on the androids from Detroit Become Human. This mod does exactly what it says on the tin – you can now control which gender your sims are attracted to. With this Gender Preference mod you can choose their preference to be more towards males, females, both, or no preference. Created by Azoresman, this mod also allows you to choose the percentages of attraction between genders. Azoresman makes a note that the mod also affects the Reaper – so get on romancing the god of death. RoBurky returns with another mod that changes how your sim reacts to life events and personal experiences in the game. 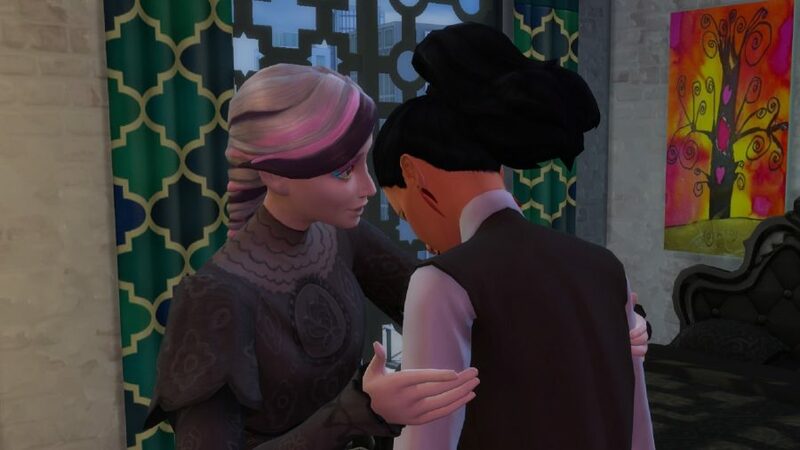 The Meaningful Stories mod ensures that your sim expresses their emotions to the people who matter, or who are important to them, and will affect how those memories stay with them throughout their life. This mod also sits well with roBurky’s True Happiness mod as it makes your sim’s experience with happiness more meaningful. 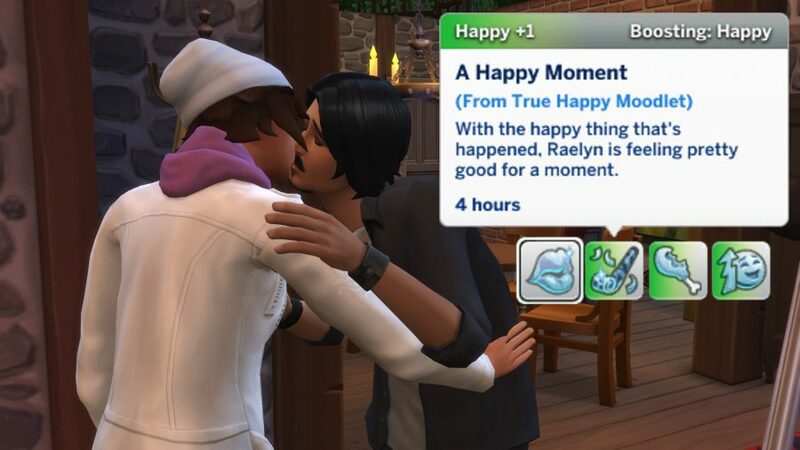 Now your sim will only feel truly happy when something extraordinary happens to them. Making your perfect sim utopia is a priority in The Sims, and part of creating this vision is filling your town with the most extravagant sights and unique real estate. The game’s modding community has created plenty of buildings, community lots, and housing to accommodate your dreams. 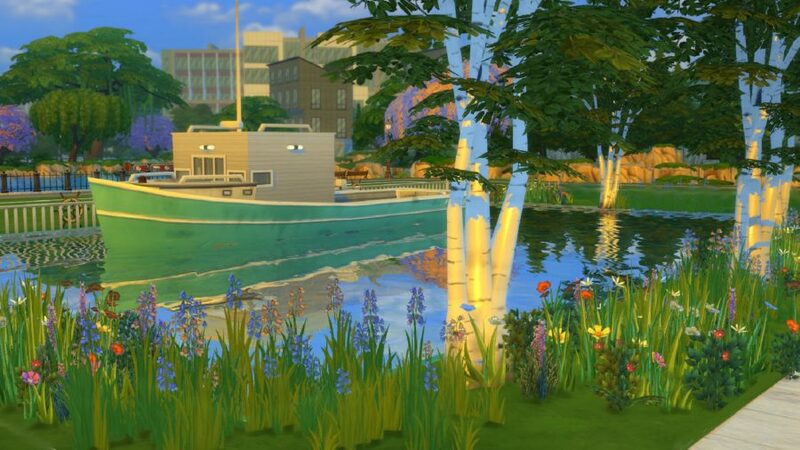 Snowhaze’s House Boat mod that lets you build a small but stylish boat for your sim to live in. If your sim is more of a communal person then catdenny’s Old French Village is perfect for living out your fairy tale fantasy. The mod comes with cottages, gardens, a cafe, and most importantly, a cute pub. Modder huso1995 has created a giant Hogwarts museum that you can explore, too. The mod provides the base building for the museum but huso1995 has compiled a huge list of other, smaller mods that you can download that bring it to life – from a functioning sorting hat by brittpinkiesiums, to the smallest detail like having the right toilet stall doors. It’s lists like this that really highlight the community aspect of Sims 4 modding. 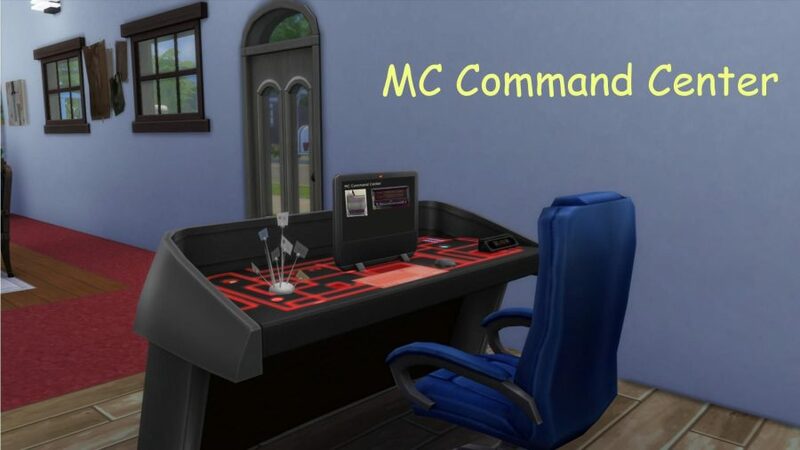 For mod fans who really want to get into the nitty-gritty details of playing The Sims then check out the MC Command Centre mega-mod by Deaderpool. This mod is a collection of smaller mods that give you the power to make small adjustments and tweaks to how sims live their lives. Don’t like a particular item of clothing? You can blacklist it. Is an NPC interaction annoying you? Take control of that NPC and change it. This mod also comes with story-progression mechanics which has been dearly missed since The Sims 3. 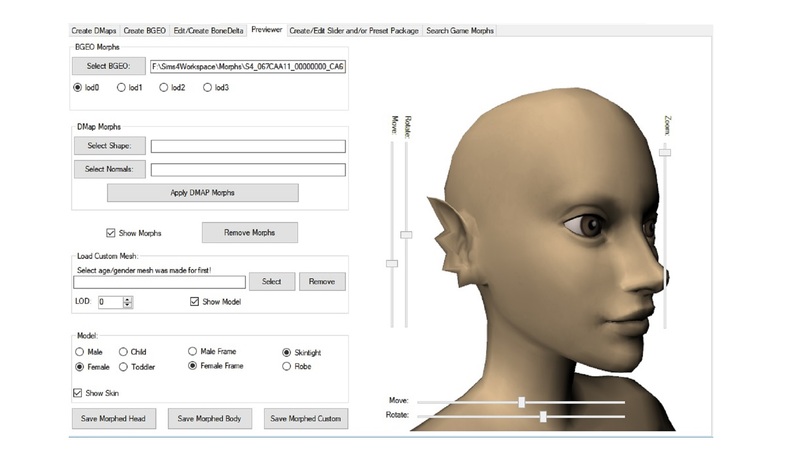 MorphMaker by CmarNYC lets you sculpt and shape every inch of your sim to exactly the way you want. You can use this mod to change the appearance of normal sims, vampires, aliens, and even pets to exactly what you had in mind, or something completely random. CmarNYC has kindly linked to tutorials on the mod’s page so check those out too. This is just a small collection of the mods available for The Sims 4. The level of detail that goes into these mods is extraordinary, and the thought behind them – like the wheelchair mod and gender transition potions mod – is heartwarming. For more Sims 4 goodness check out our thoughts on its most recent expansions, like how The Sims 4: StrangerVille finally makes the series weird again, and how The Sims 4: Get Famous captures the graft behind the glamour.